Omaha Children's Choir was founded on the premise that the study of music makes a positive difference in the lives of young people in ways that can help them socially, emotionally, and even academically. Significantly, it gives them a unique opportunity to learn about their own and other’s cultures and the society in which they live, as well as helping them develop sophisticated skills and an empowering aesthetic awareness that generates self-esteem and empathy. Research proves that these gains cross boundaries, providing the same advantages to all students, regardless of their ethnic or socioeconomic backgrounds. Students who develop their musical skill to a high degree have many advantages, including advanced performance opportunity and potential college scholarships. Unfortunately, it has become more and more difficult for some children to gain the same access as others, especially in our urban areas. All of these benefits are often effectively limited to those students whose families can afford them. In order to bridge this gap, our mission is to improve access for all students by providing quality choral music instruction for those students who want to sing, but may not have the resources to sing in a choir outside of their school or even to take private lessons. It is our belief that when students have the tools, they will gain access, have more opportunities, and will participate more fully in musical offerings around them. We are fully supportive of the Omaha Public Schools music program, and encourage Omaha Children's Choir students to be fully contributing members of their school choirs or to take advantage of other community music opportunities. Sign up with your email address to receive Omaha Children's Choir news and updates. 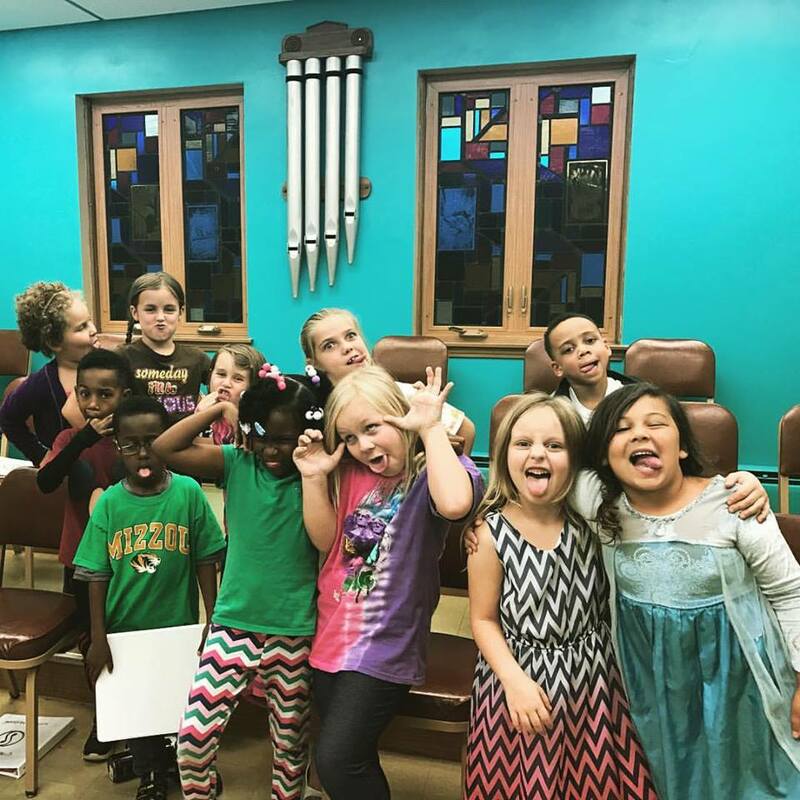 When Amanda Stevenson founded the Omaha Children's Choir, she wanted the choir to be a reflection of the rich diversity of peoples who call Omaha home; from the start, our membership has exemplified just that. Below you will find breakdowns of our current membership including information about racial and ethnic identity, socioeconomic status, school district, and geographic location.